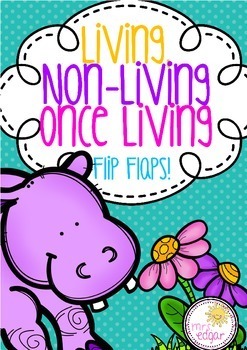 Included in this Living, Non-Living and Once Living product are two flip flap templates. One is for early learners (prep to Grade 2), the other more suited for children in grade 3/4. 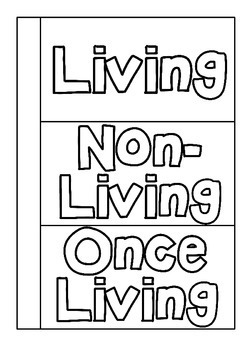 The first flip flap contains the titles 'living' and 'non-living'. 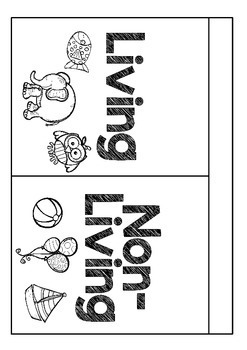 Students are required to write their own definition for each, with some examples (pictures) of each. 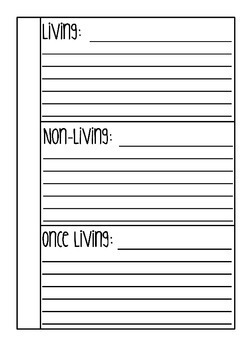 The second flip flap contains the titles 'living', 'non-living' and 'once living'. Students are required to write their own definition of each and write about some examples also. Each flip flap comes with a cover and backing (lines). PLEASE NOTE THIS PRODUCT IS PART OF A BUNDLE!